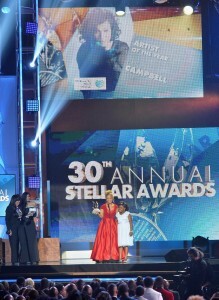 Erica Campbell was the big winner at the 30th annual Stellar Gospel Music Awards taking home 6 statues for Artist of the Year, CD of the Year, Contemporary CD of the Year, the Albertina Walker Female Artist of the Year and Contemporary Female Artist of the Year, all for her debut solo project Help. Campbell’s team was also celebrated on the winning night with awards going to Warryn Campbell for Producer of the Year and Derek Blanks for Recorded Music Packaging of the Year. The excitement continues as Help 2.0 (the remix album) hits stores and digital outlets on Tuesday, March 31st. 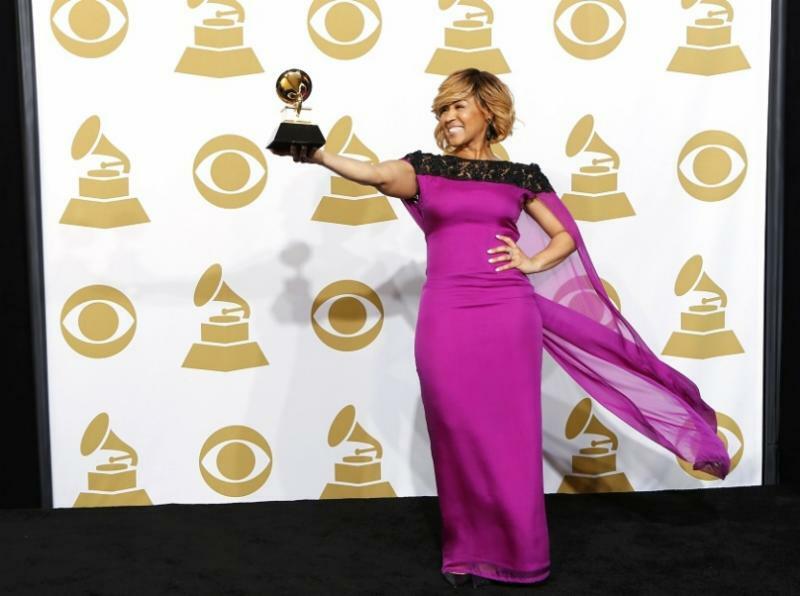 This year’s Grammy Awards hold a special place in Erica Campbell’s heart. 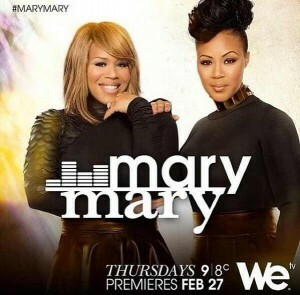 Already a Grammy winner for her work with her sister Tina as Mary Mary, Erica was privileged to take home the coveted statue this year for her work on her first solo project Help. 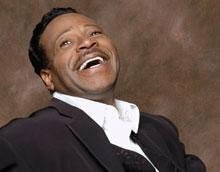 The Los Angeles Chapter of the Recording Academy will host a conversation with 4 time Grammy winners Edwin Hawkins and Erica Campbell on August 28th. 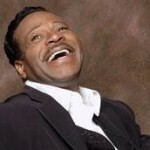 Hawkins is regarded by many as the father of contemporary gospel music and is known for the 1969 hit Oh Happy Day with his Edwin Hawkins Singers. 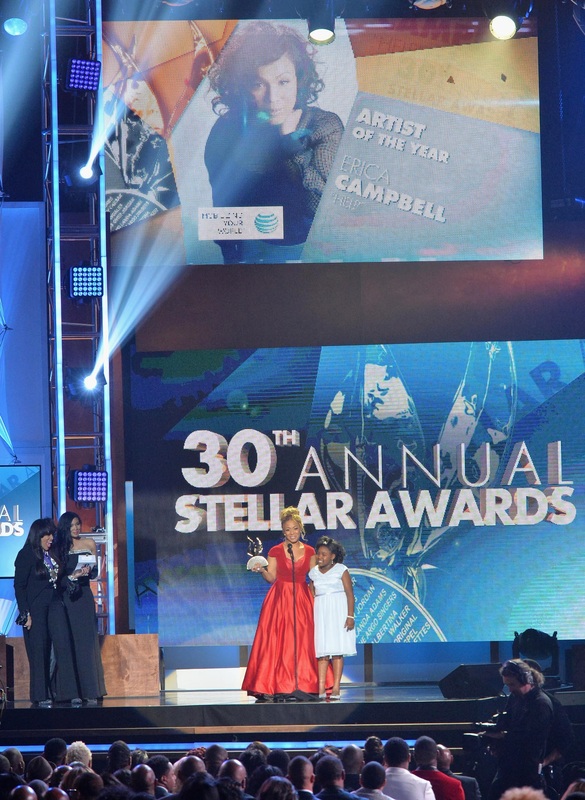 Campbell, one half of gospel duo Mary Mary is celebrating her 4 Dove Award nominations for Help, her debut solo CD and the release of her new radio single You Are. 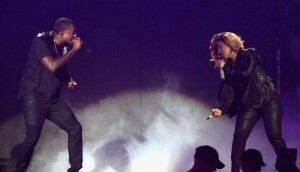 Help held the top spot on the Billboard Gospel Charts for seven weeks. 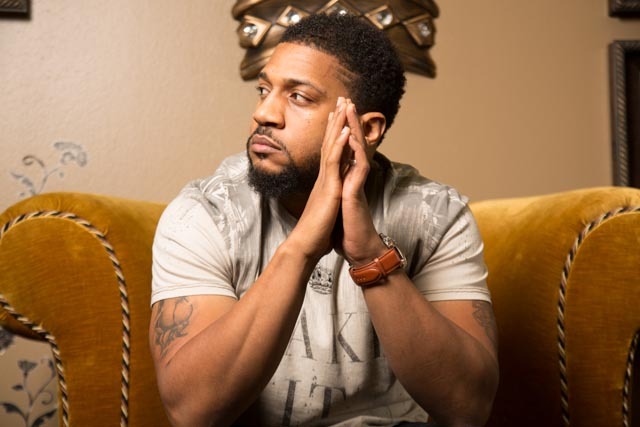 While Mary Mary’s Erica Campbell maintains the #1 spot on the Billboard Gospel Chart for the fourth consecutive week, Heartbeat, Mixed Bag Entertainment’s latest offering from Da’ T.R.U.T.H. makes its debut at #2. Heartbeat is produced by Grammy winning producers J.R. and Symbolyc One (S1), as well as Justin Ebach, (Newsboys) and Alex Medina. The disc includes performances from Lecrae, Chris August, Isaac Caree, Alexis Spight, Canon, Papa San and Capital Kings. 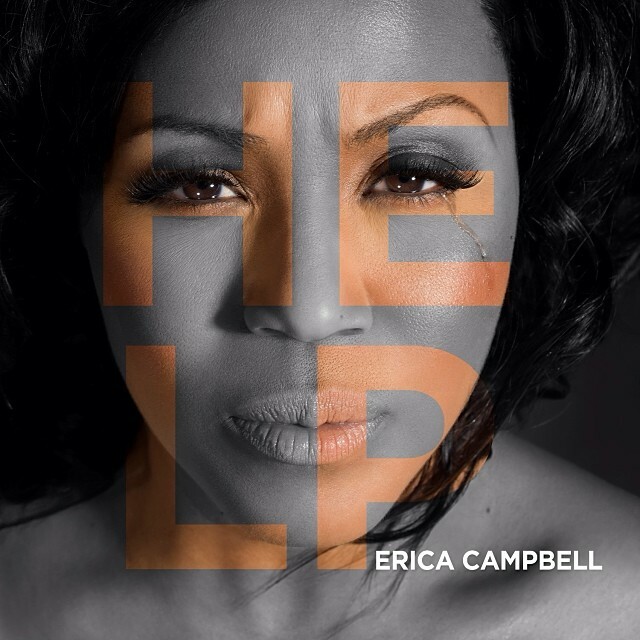 GOSPELflava extends its congratulations to Erica Campbell as Help makes its debut at the top of the charts. The highly anticipated solo project from Campbell is #1 on the Billboard Gospel Chart and the Billboard Gospel and Christian (combined) Chart. Help is number 2 on the Billboard 200 and number 6 on the independent albums chart. The Campbell family is getting it together for the return of Mary Mary’s hit reality show on WEtv. New episodes begin airing on February 27th. For the fans who couldn’t get enough of A Little More Jesus and Help, there’s hope for you too. The anticipated debut solo project from Erica Campbell will be available in stores on March 25th. The music video for Help made its exclusive premiere on VH1 on February 10th and features appearances from Lecrae and Erica’s daughter Krista Campbell. Be sure to catch Erica performing live as she hits the road this spring in support of the CD’s release.